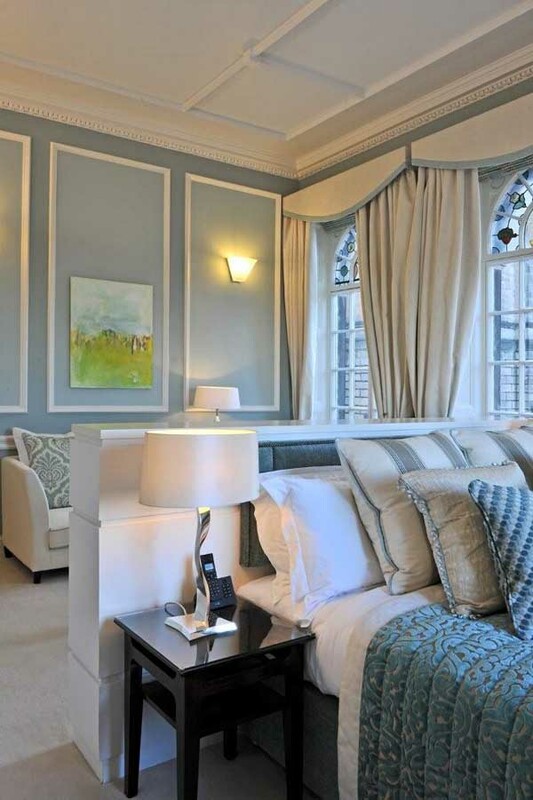 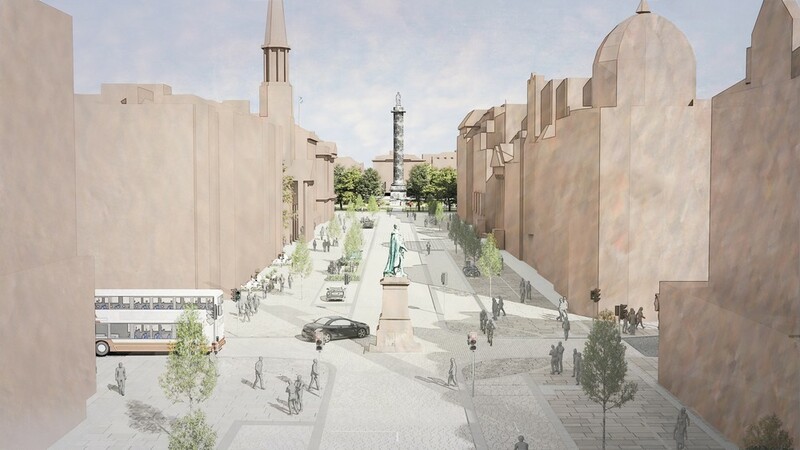 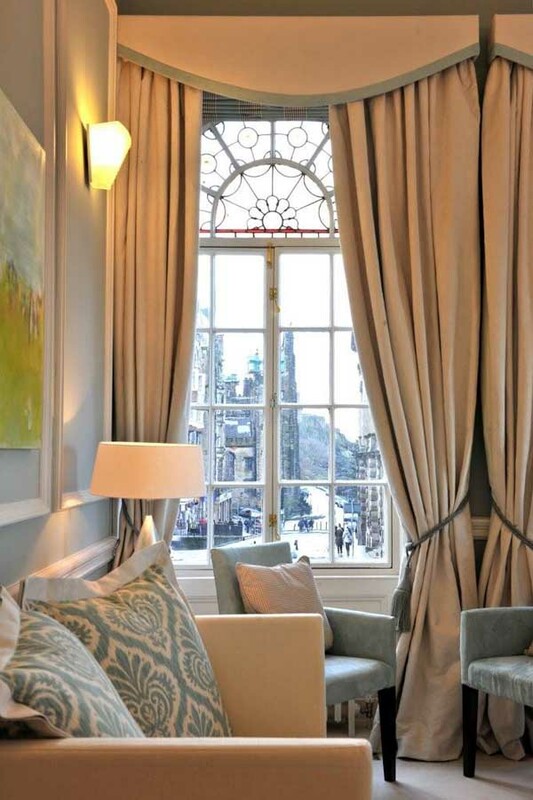 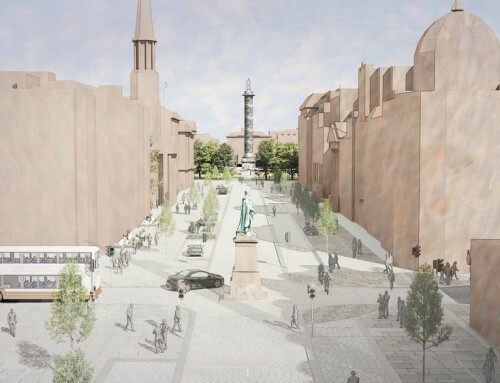 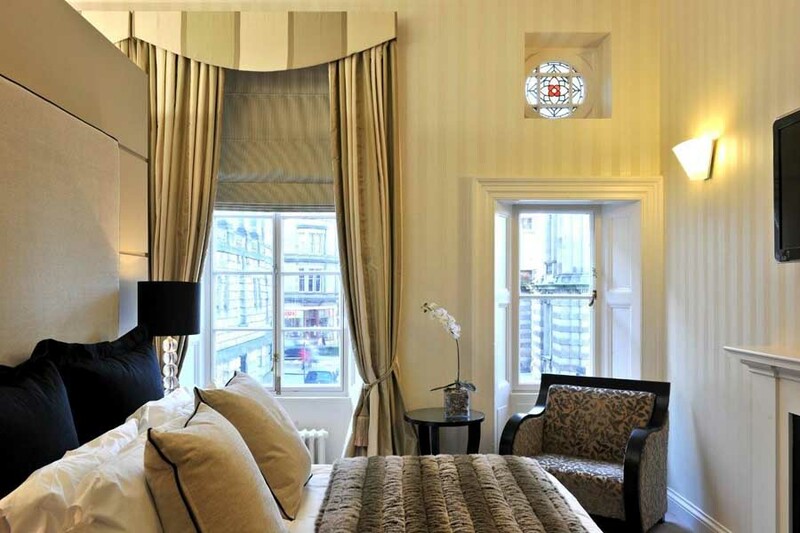 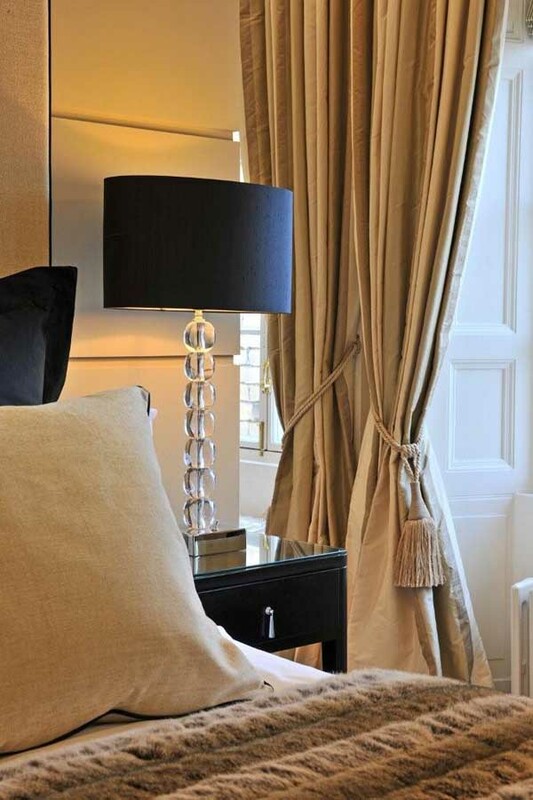 HISTORIC EDINBURGH BUILDINGS TRANSFORMED INTO STUNNING NEW HOTELA series of historic buildings on St Giles Street off Edinburgh’s Royal Mile have been stylishly redesigned by architects Holmes for Fraser Suites. 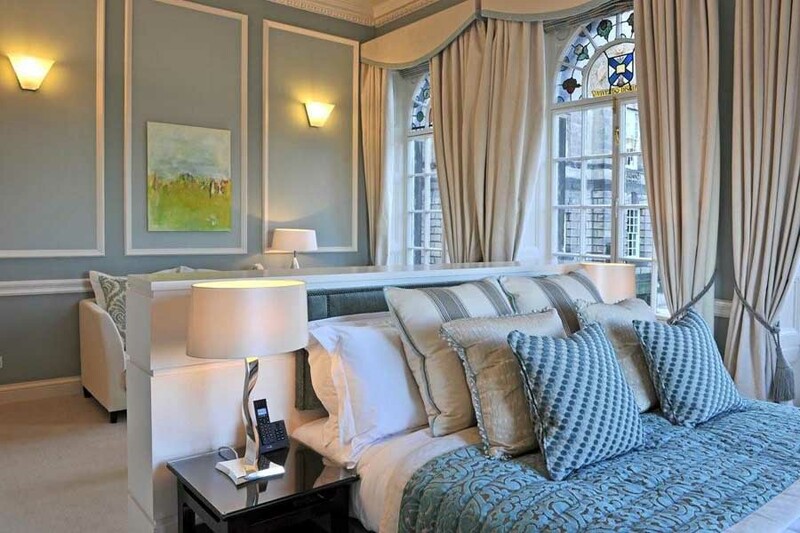 This high-quality conversion of the mid-Victorian buildings to a stylish new apartment hotel has a range of accommodation including studio apartments, one-bedroom apartments and suites. 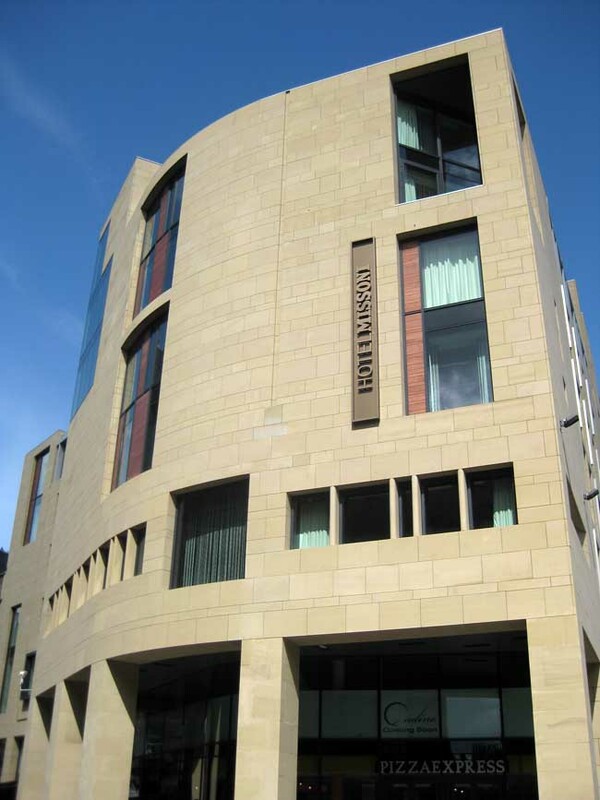 Designed by the renowned Edinburgh architect David Bryce in 1870, the buildings at 12 -26 St Giles Street were originally built as newspaper offices and printing workshops for the Edinburgh Courant and later converted for a variety of uses before becoming offices for Edinburgh City Council in the 1970s. 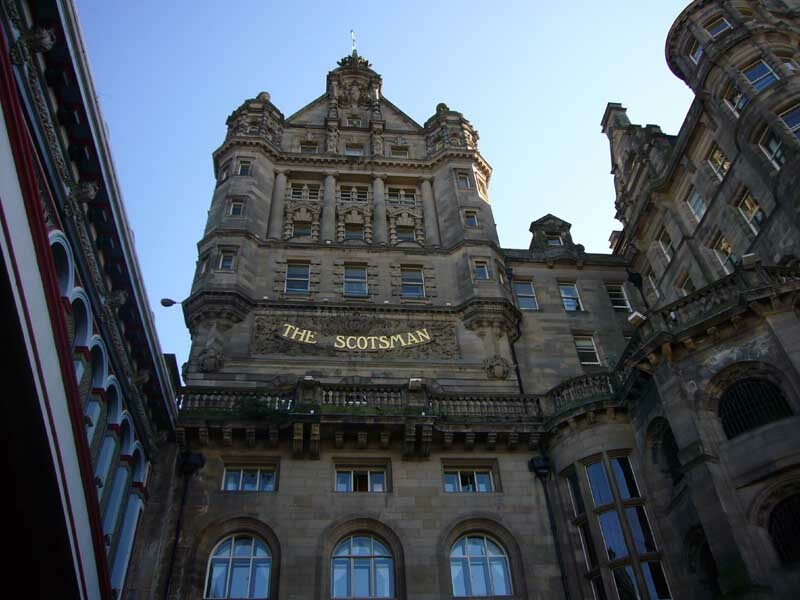 The exterior façade is typical of mid-Victorian architecture in Edinburgh with grey weathered sandstone and detailing in the Scots Baronial style. 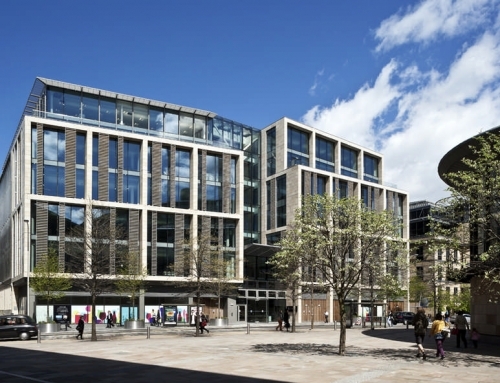 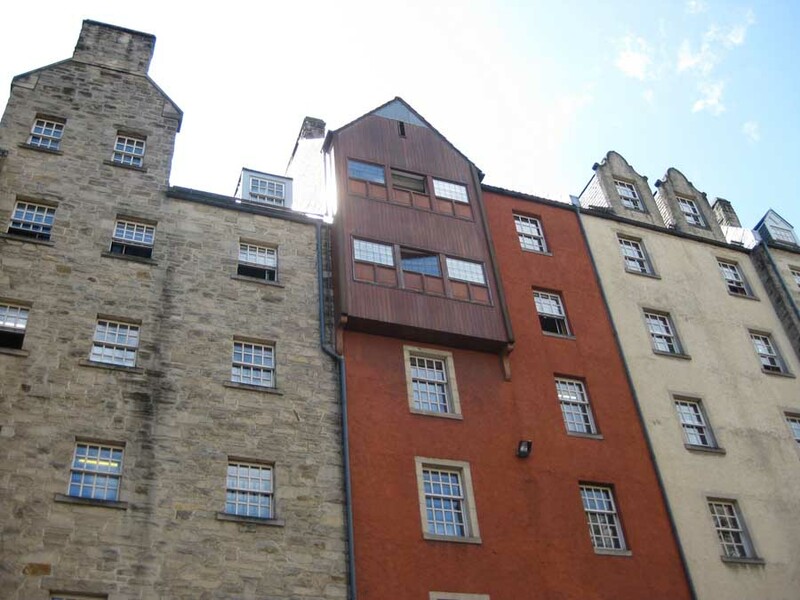 With four storeys above ground level at St Giles Street the site falls away steeply on the north elevation against which the News Steps descend to the lower levels of Market Street and the Waverley Valley beyond. 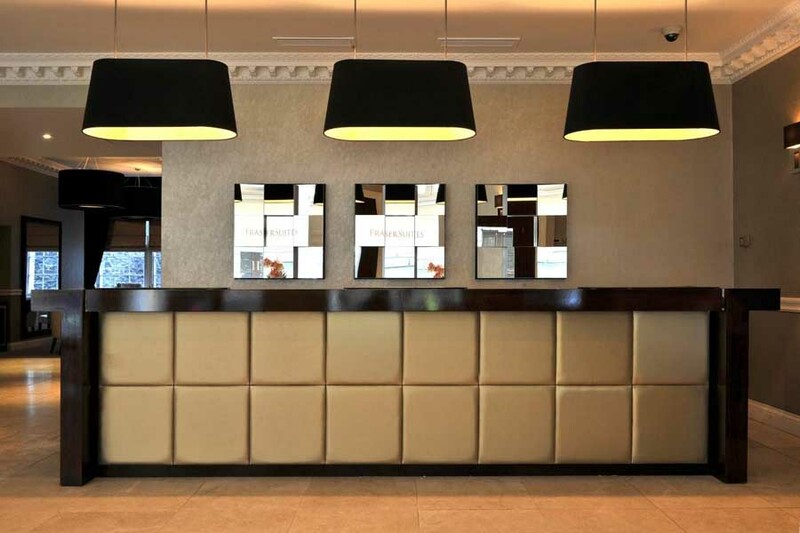 Working with senior staff from Fraser Hospitality, Holmes was also responsible for the interior design, spending months researching ideas, fabrics and furnishes from around the world to conceive the hotel’s distinctive look and feel. 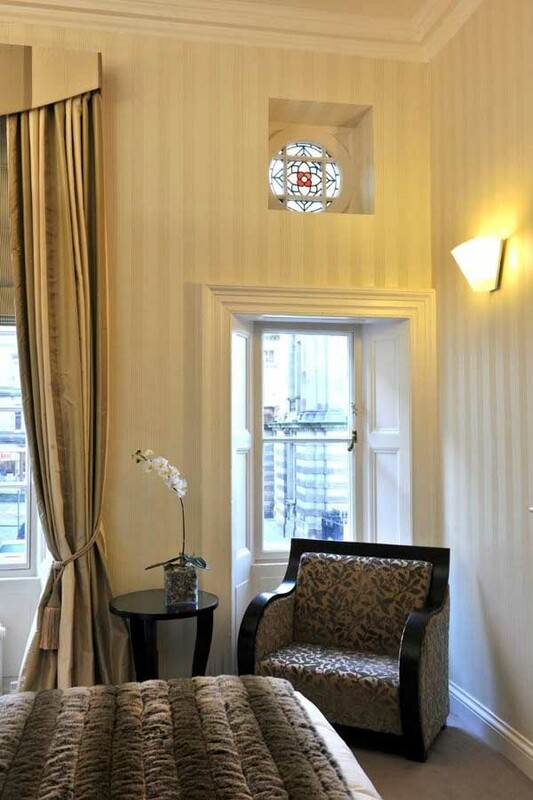 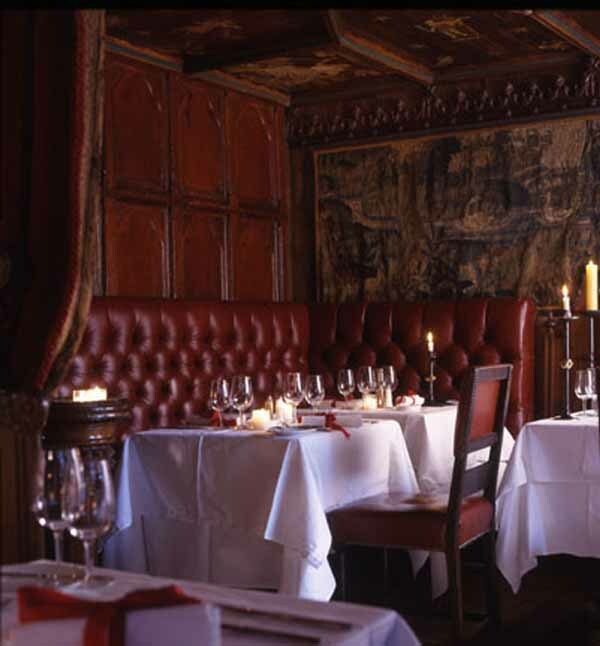 The interior features, which include panelled walls and decorative ceilings, have been fully refurbished with re-matched cornicing and panelled doors throughout. 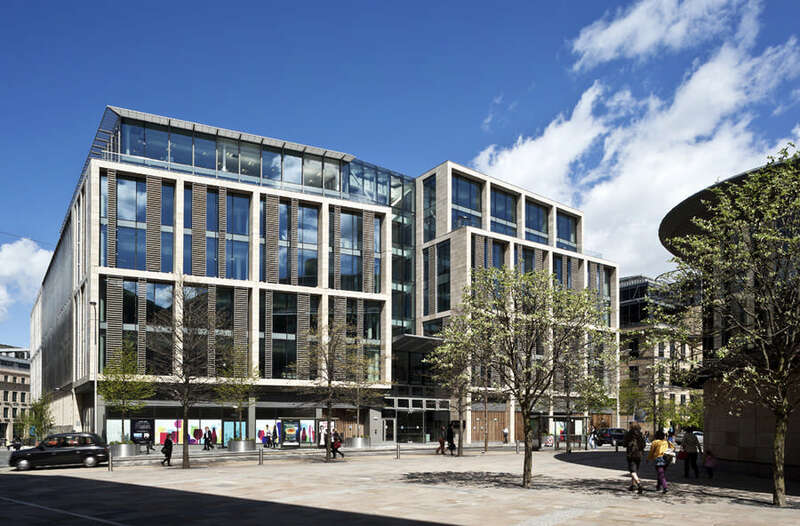 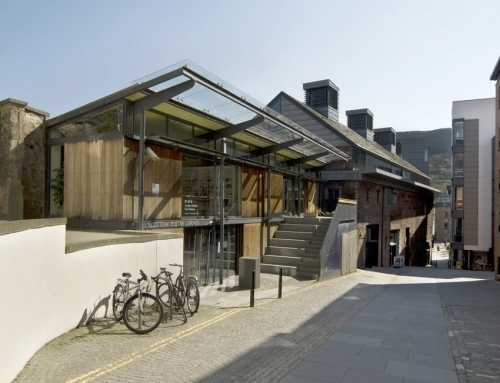 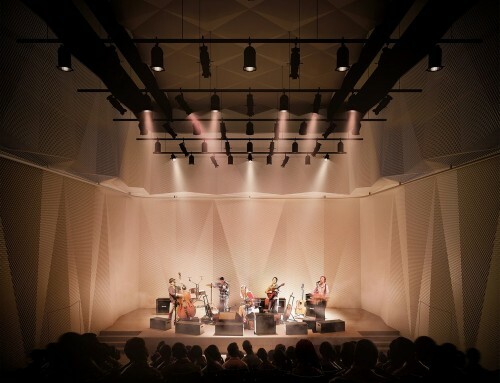 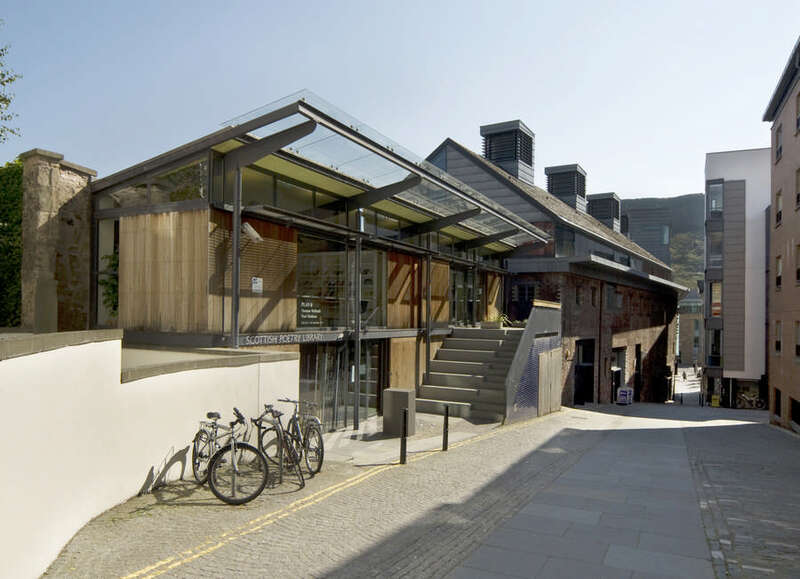 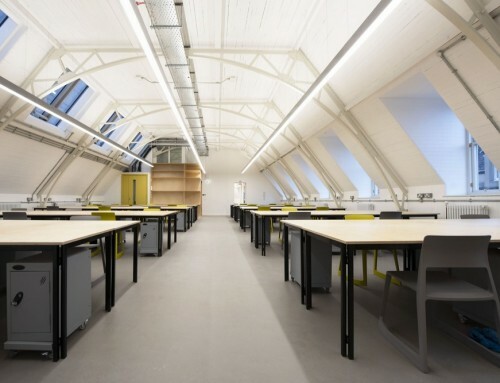 The redevelopment included stonework and window repairs with comprehensive damp-proofing of the basement and lower floors and extensive roof repairs. 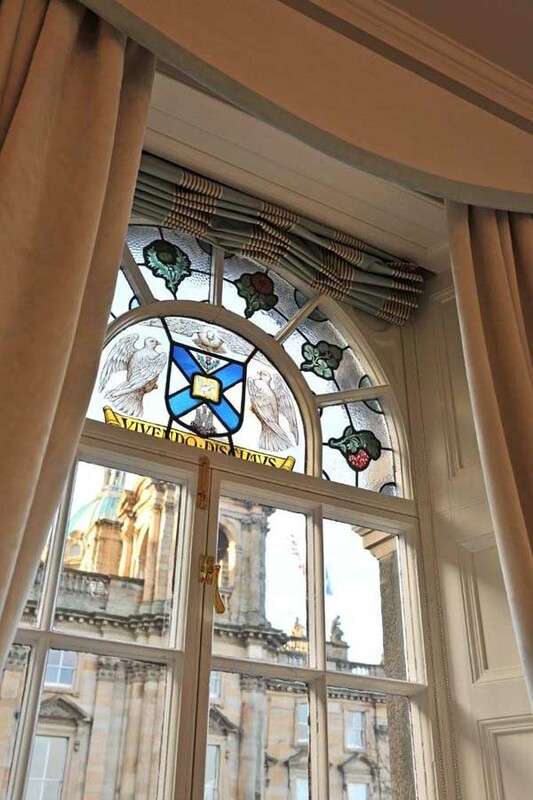 The hotel has a fully fitted gym and a reception / meeting room on the ground floor and many rooms have spectacular views over Princes Street. 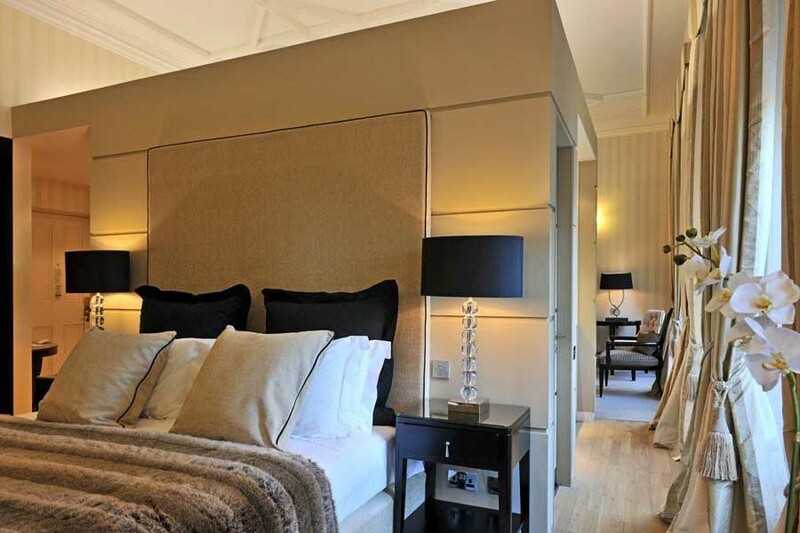 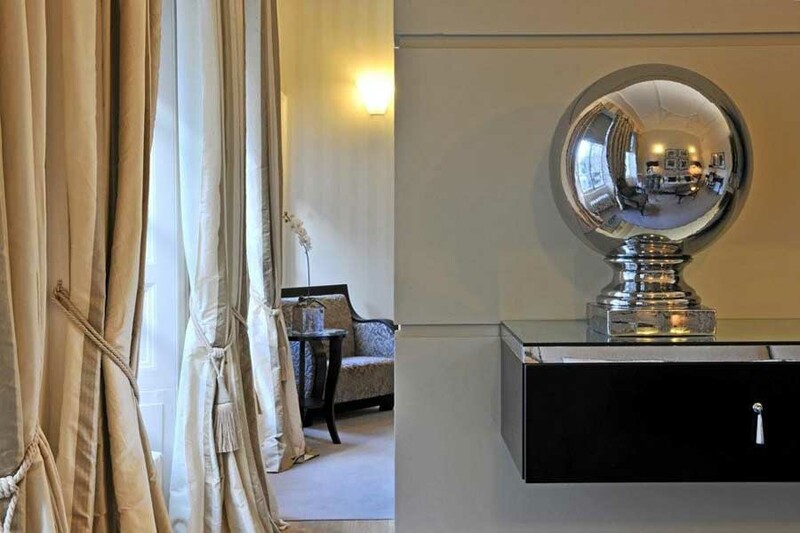 The French contemporary décor of each apartment incorporates high specification fitments and finishes with fully tiled bathrooms and fully fitted kitchens in every bedroom.